Live, work, and shop in Mueller. 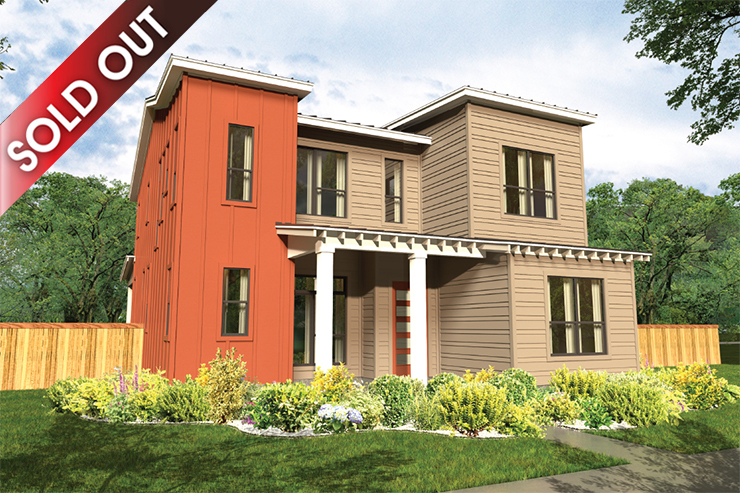 An award-winning master planned and designed community in vibrant East Austin. 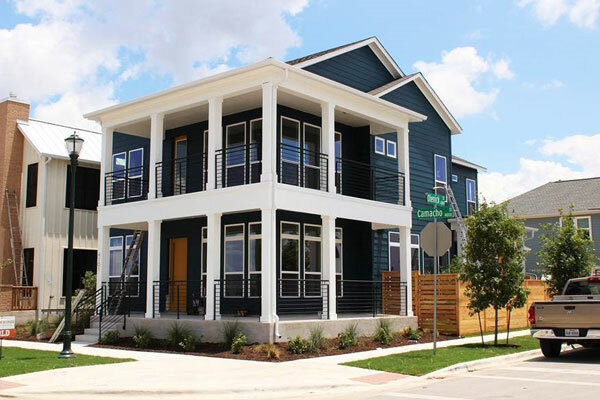 East Austin recently caught the attention of no less than the New York Times, which called it “the city’s newly fashionable arts district.” With an eclectic mix of upscale restaurants, food trailers, coffee shops, art galleries and retail shops, East Austin is the place to be for what’s new and hot in the city. 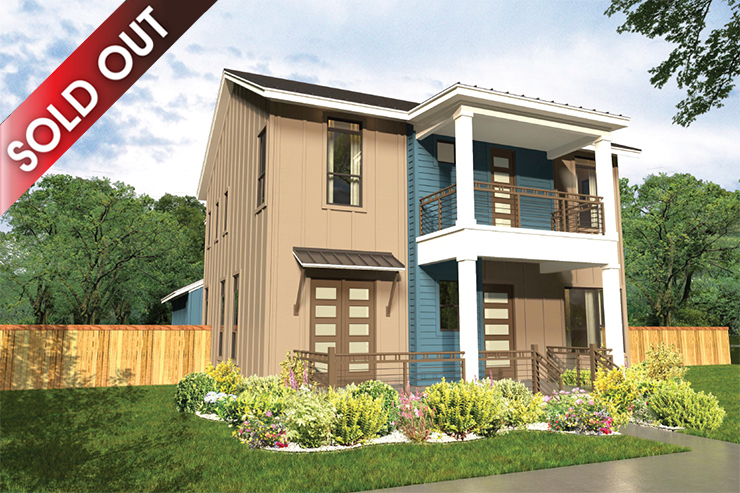 Weekends are full of activities like the East Austin Studio Tour, held in the fall, and the East Austin Urban Farm Tour, held in the spring. This area is also home to several live music venues, old and new alike. 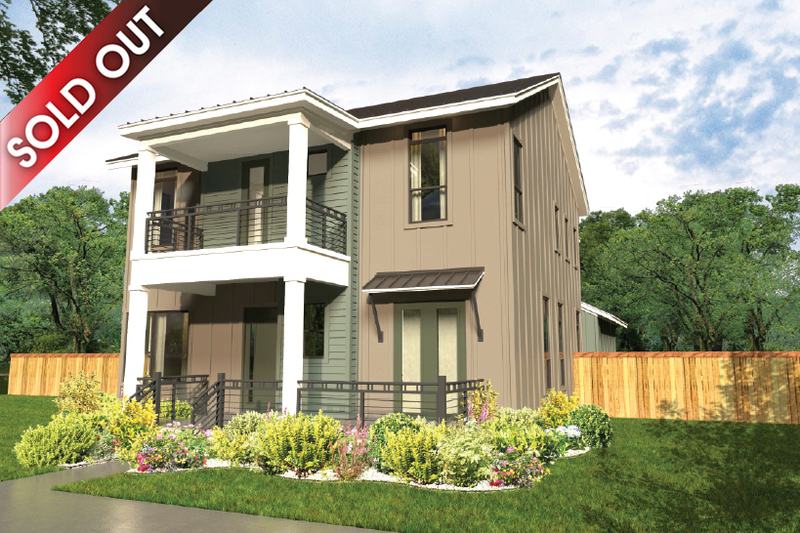 Visit our new homes for sale East Austin and find out why this part of Austin has received acclaim from both the New York Times and Forbes.com.